Photo source: International Mission Board-SBC - Tom Bohnert. Some rights reserved. 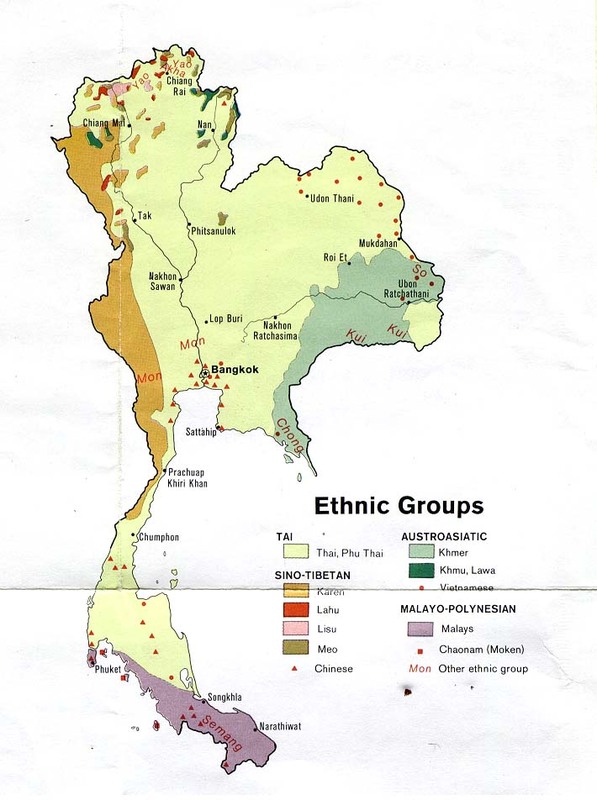 The Lua have lived in Chiang Mai in Thailand longer than other tribes. They speak a language related to Mon Khmer. They are supposed to be a different people group from the Lawa. 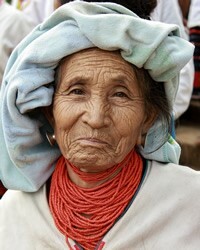 The Lua are animists, Buddhists and some follow Shamanism. After the Vietnam War many of the Lua left Laos to live in Thailand and became refugees. Many of the Lua work in agriculture and live in villages. They eat dry mountain rice. They have a low standard of living and are very poor. There has been little rain where they are and this has caused problems for their crop growing. They have health problems. About one-fifth of them can read and write so the gospel will need to be given in oral form too. Many of the Lua have been turning to Christianity recently. * Pray that the Lua Christians lead others among them to Jesus Christ. * Pray that they have good health, come away from poverty and have sufficient rain. http://www.lcamission.org.au/2010/04/22/who-are-the-lua-people/View Lua in all countries. Location in Country: Nan province: Bo Kluea district, Laos-Thailand border.